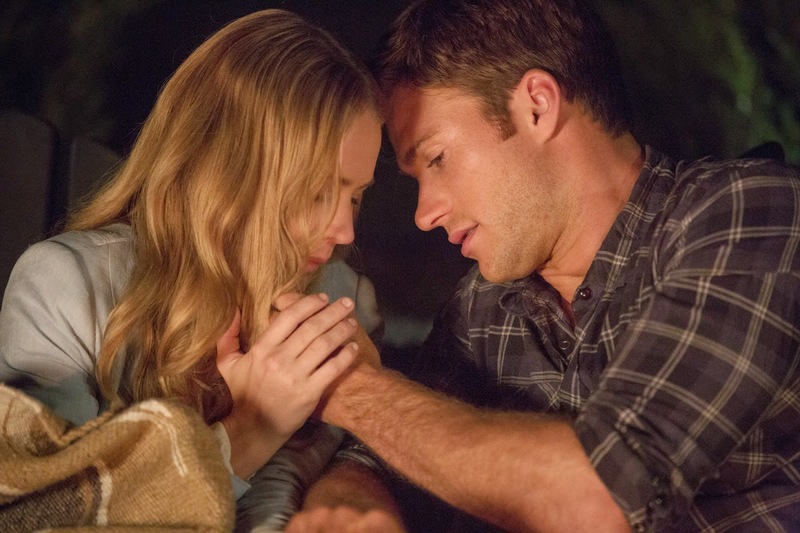 Nicholas Sparks’ most inspiring and extraordinary love story “The Longest Ride” is brought to life on screen starring Scott Eastwood, Britt Robertson, Alan Alda, Oona Chaplin and Jack Huston about two couples’ lives that converged from past to the contemporary providing the wisdom that will guide the younger couple on their journey to overcome the challenges that lies ahead. Ira (Alda) and Ruth (Chaplin), Luke (Eastwood) and Sophia (Robertson) – two couples separated by time and age – have little in common until a series of unexpected events are set in motion and their lives become intertwined. From New York Times bestselling author Nicholas Sparks comes an extraordinary love story that begins when a box of old letters, filled with a lifetime of love, wisdom and experience, set Luke and Sophia on a path to discover their true values and the real meaning of love. Sophia, a senior at the University of Wake Forest, sees her lifelong dream about to come true. With just weeks to go until graduation, she has landed an internship with a prestigious New York art gallery until a friend barges through her door with a pair of cowboy boots and an invitation to a bull riding event. Though not her thing, Sophia relents and the two friends make their way to their seats, past the band of female fans known as Buckle Bunnies. In the chute, Luke Collins (Eastwood) prepares to ride the eight seconds that will put him back on the road to the top spot on the Professional Bull Riding circuit. Returning from a serious injury suffered during a previous ride on the world class bull known as Rango, Luke is determined to regain the riding championship. But the bull has other thoughts. He charges Luke, who climbs onto a fence and out of harm’s way. As his hat flies off and into a surprised Sophia’s lap, their eyes meet for a brief moment – just long enough for Luke to decide he wants to get to know this beauty. Meanwhile, ninety-one year old Ira Levinson (Alda) is also on a life-changing course. Having lost his wife Ruth some eight years earlier, he begins a journey to Black Mountain, North Carolina and Black Mountain College, an art colony where he bought Ruth her first painting, starting a collection that would span the decades of their marriage.